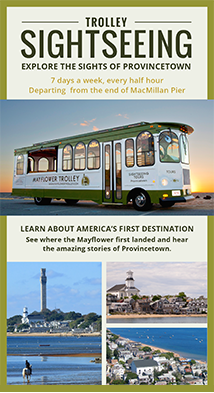 The Mayflower Trolley Sightseeing Tours launched in 2015. Our mission was to develop a brand that was uniquely Provincetown as well as something that would differentiate them from the competition. 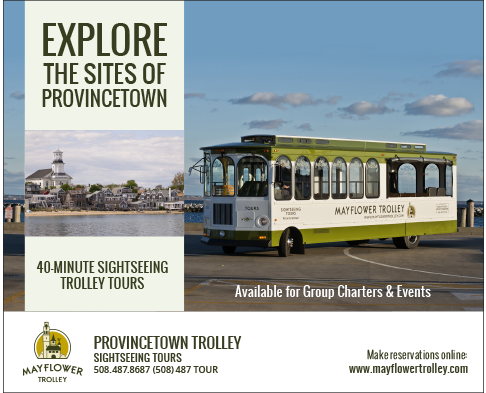 The result was introducing a non-traditional trolley color scheme and a playful logo mark that spoke to Ptown's iconic buildings. 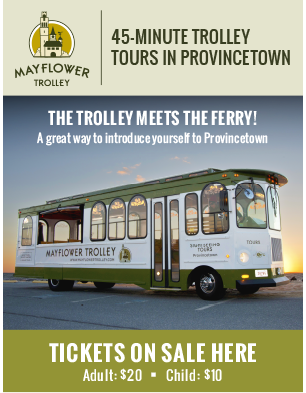 To launch the new service we designed the overall Trolley scheme itself, launched their new website, created the "very Ptown" logo and developed multiple print ads, brochures and signs. The result created quite a buzz in Provincetown throughout the 2015 season.